Hurry! Get your tickets now! Don't miss our 5th Annual One-Act Festival! some of MSTW's favorite actors, is sure to have something for everyone! Tickets are $25 and include a dessert bar, coffee/tea and the show. so get your tickets early! include the performance, a dessert bar and coffee/tea. It's a wonderful way to save money and get the "star treatment!" But order your tickets today, as this offer is only good through March 31st. 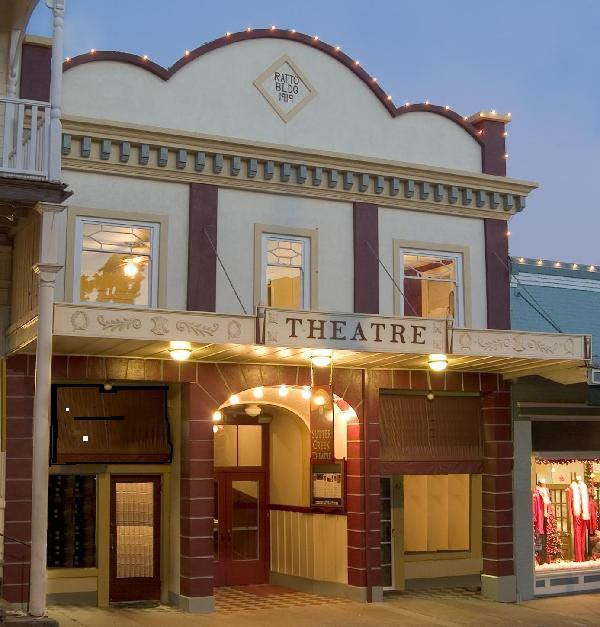 Main Street Theatre Works is a professionally oriented, rural theatre company performing in the heart of Amador County. 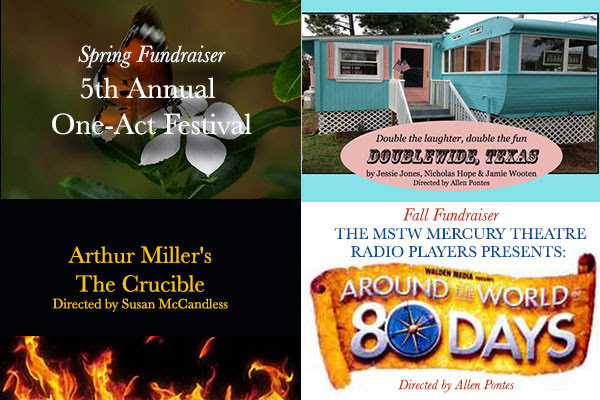 We are a non-profit theatre company that thrives on a healthy collaborative effort of art, passion, and volunteers. 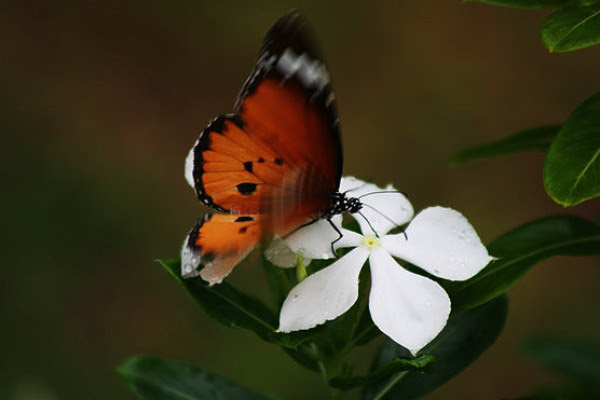 We welcome your support. Click here to find out how you can get involved behind the scenes and on the stage with MSTW. New shows and video posted below. JUST BOOKED - ROBBIE FULKS - NOMINATED FOR 2 GRAMMYS 2017 -BEST FOLK ALBUM, BEST AMERICAN ROOTS SONG. He's hard to describe - Alt-country, bluegrass, Americana, roots, and a renowned songwriter and guitarist on top of all that! FRIDAY May 19- Tickets available now. Please help spread the word! Let your facebook friends know we're out there! Help build our loyal audience! Thank you for your support! Heart & Soul has unique handmade jewelry and other uniqued items for your home and is open 11-5 every day at 42 Main Street in the theatre building. This band is a reincarnation of the the group formerly known as Houston Jones. 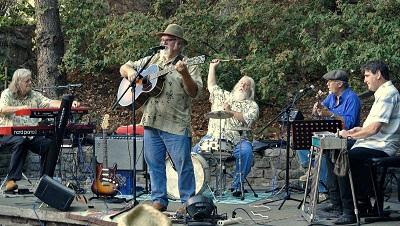 Still performing high octane Americana flair, with some new faces on lead and pedal steel guitar, they perform popular Houston Jones hits, as well as originals. Travis Jones, acoustic and electric guitar, lead and background vocals and percussion - This strong, vibrant talent has performed with a wide array of artists. He's shared the stage with Asleep at the Wheel and Waylon Jennings - Night Ranger and the Doobie Brothers - John Hartford and Levon Helm, just to name a few. Henry Salvia, keyboards, lead and background vocals & percussion - Hailing from Detroit this Houston Jones band member since 2005 brought a lifetime of experience to the band. He worked with the Johnny Nocturne band, and such artists as Bo Diddley, Rickie Lee Jones, Johnny Colla (of Huey Lewis and the News), and Al Kooper. Peter Tucker, Drums, Percussion, Background Vocals - Rolling Stone Magazine described Peter as "one of the most creative percussionists to emerge in rock music." Peter recorded with Tim Hardin and worked with Richie Havens, Austin Delone, The Beau Brummels, The Waybacks, The Cowlicks, and of course, Houston Jones. 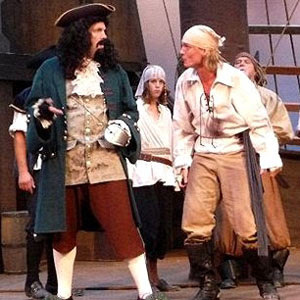 Scott Beynon has been performing regularly on Bay Area stages since the mid 1970's. From his early days at the Keystone in Berkeley to his current role in the popular AKB&C band he continues to shine as a bassist, vocalist, and acoustic guitar player. Scott has history with some of TJG having performed with Peter Tucker, Henry Salvia and Mark Karan. He's a wonderful addition to The Gang. Sean Allen is a consummate instrumentalist, Sean's playing is spectacular and dazzling! A graduate of the Berklee School of Music, his skills are much in demand by artists ranging from Commander Cody to Carlene Carter, among others. The Jones Gang is excited to have Sean perform with us when he's available. 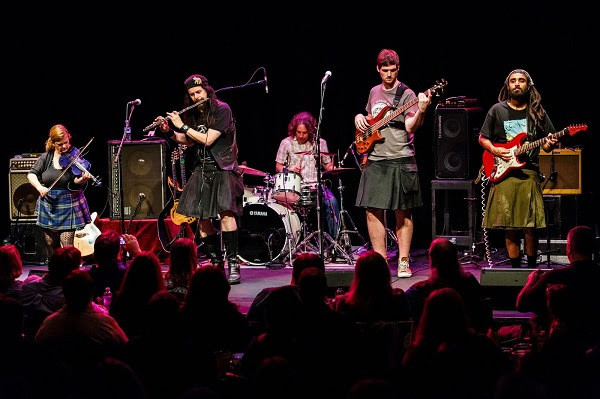 Tempest - Celtic rock - Lief's annual Birthday celebration at the Sutter Creek Theatre! Since forming in 1988, Tempest has delivered a globally-renowned hybrid of high-energy folk rock fusing Irish reels, Scottish ballads, Norwegian influences and other world music elements. The last 27 years have seen the San Francisco Bay Area based act release fifteen critically acclaimed CDs. 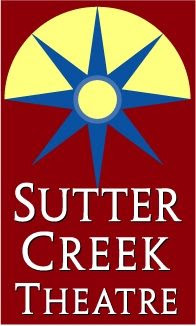 Leif's birthday is in March, he has been spending it at the Sutter Creek Theatre for a number of years now, so join the fun - always a high energy show. 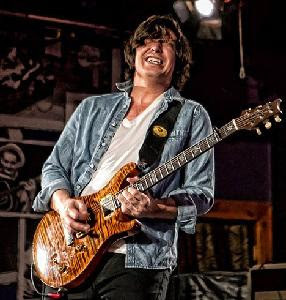 Davy Knowles is a blues guitarist and singer from the Isle of Man. Formerly of the blues-rock band Back Door Slam, Davy is now a solo artist. He drew his musical influences from blues musicians that he grew up listening to such as Dire Straits, Peter Green, and Cream. His music is also influenced by the Celtic genre. Knowles has toured with guitarist Jeff Beck, Joe Satriani, Chickenfoot and the Rhythm Devils. He appears at the Sutter Creek Theatrer with his band. "Dripping with classic blues riffs and intricate guitar work this is exactly what we have come to expect from an artist who has not one, but two, top three billboard blues chart albums. This newest venture, Three Miles From Avalon, does not disappoint." - Blues Rock Revue - naming Three Miles From Avalon one of the top 20 albums of 2016. "Gibson Top 10 Modern Blues Guitarists - #6 Davy Knowles. Knowles plays the blues with the sincerity of someone twice his age"
FRIDAY 4/21 Jim Lauderdale - Multi-Grammy winning Country, Americana, Bluegrass!